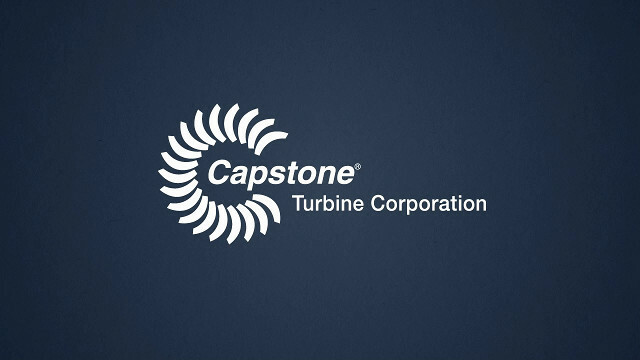 Click on an application to learn how Capstone Turbine helps you save money, energy, and the environment. 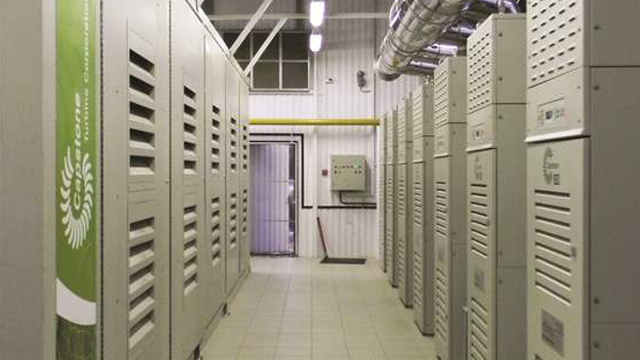 Data centers powered by Capstone MicroTurbines® reduce energy bills, emit ultra-low emissions, increase efficiency, and, most importantly, help avoid massive data loss by operating as an uninterrupted power supply (UPS). In addition, Capstone’s combined cooling, heating, and power systems tremendously increase power efficiency at data centers by using captured waste heat from microturbines for heating or to produce air conditioning. 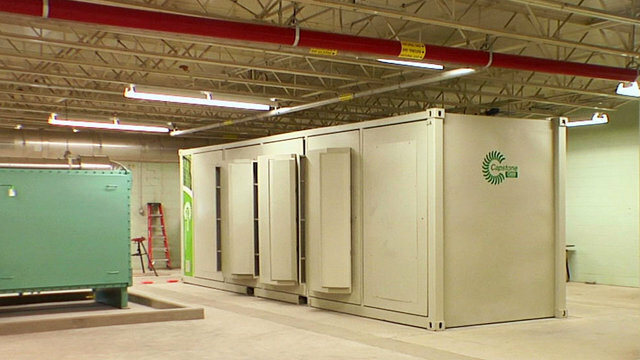 Not only is Syracuse University’s microturbine-powered data center considered one of the world’s greenest, it also is extremely reliable, operating continuously since commissioned in April 2010. At Syracuse, 12 patented Capstone Hybrid UPS MicroTurbines® in a combined cooling, heating, and power application are a fundamental reason for the data center’s continuous operation. Designed to use 50% less energy than traditional data centers. Efficiently produces electricity and hot and chilled water onsite. Received multiple national and international awards. Installed in an N+1 100% redundancy configuration. Operate at up to 99% availability and limit the need for traditional backup diesel generators. 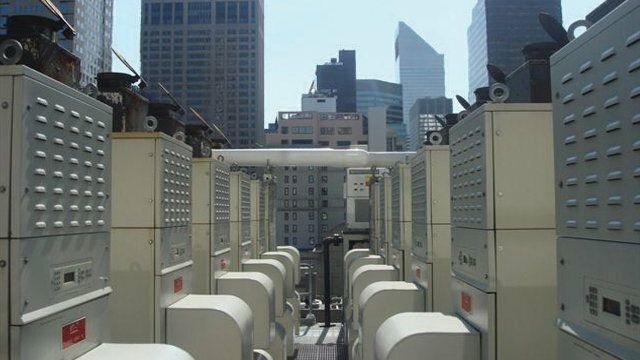 Reduce energy costs by producing onsite energy in a combined heat and power application. Only require 8 maintenance hours each year – limiting the amount of downtime. 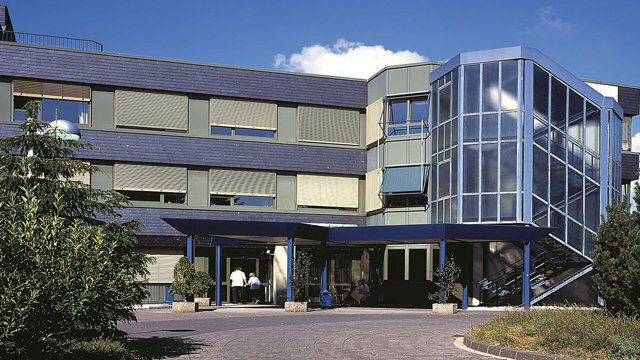 Two natural gas Capstone C65 MicroTurbines® make up the highly efficient combined heat and power system at the Evangelische Diakonissenanstalt Hospital in Augsburg, Germany. The reliable system achieves more than 80% efficiency and produces heat for two purposes. 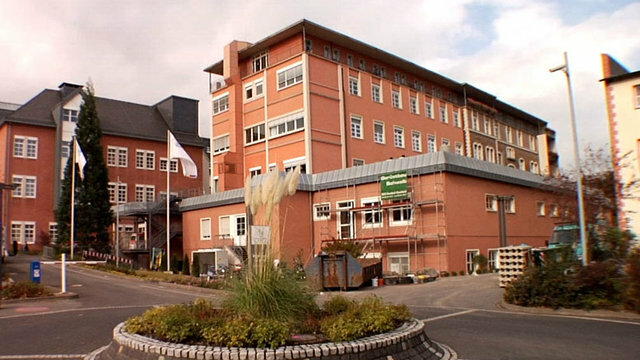 Microturbine-produced electricity supports the hospital’s large base load. Exhaust heat produces steam for the kitchen and sterilization. Additionally, thermal power creates warm water used for wintertime facility heating and showers in the summer. Produces about 800,000kW-hours of energy annually. Saves €130,000 (US$160,697) in annual energy costs. December 2006, St. Joseph Hospital installed a Capstone C65 MicroTurbine® in a combined heat and power (CHP) application. At its peak, the Capstone unit produces 65kW of electric power and 126kW of thermal power to heat the building, along with 194°F (90°C) hot water for the 153-bed hospital that serves 5,000 patients each year. The CHP system operates 7,500 hours a year – a significant increase over the boiler system it replaced. 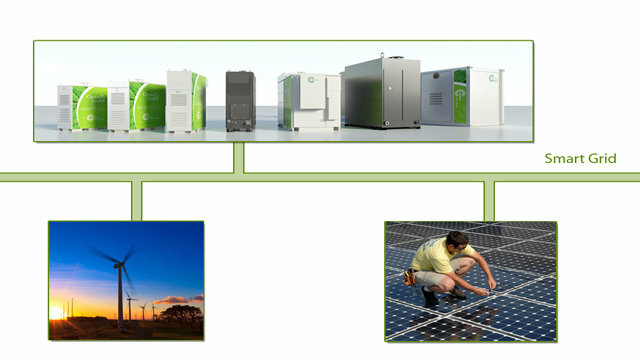 Saves €22,500 (US$30,642) annually in energy costs. 30% reduction in energy use. 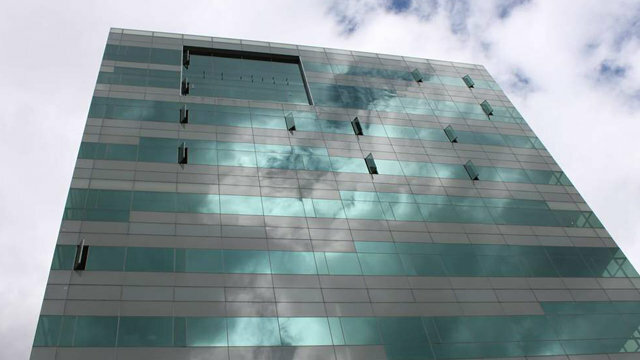 Conserve energy and cut operational costs by combining electrical, thermal, and cooling power. Are more efficient and environmentally beneficial than utility power and boiler heating. Can replace or supplement local utility power. Yarmarka Shopping Center officials could pay outrageous utility bills or install an onsite Capstone MicroTurbine® power plant in a combined heat and power (CHP) application and pay less than half the utility costs. 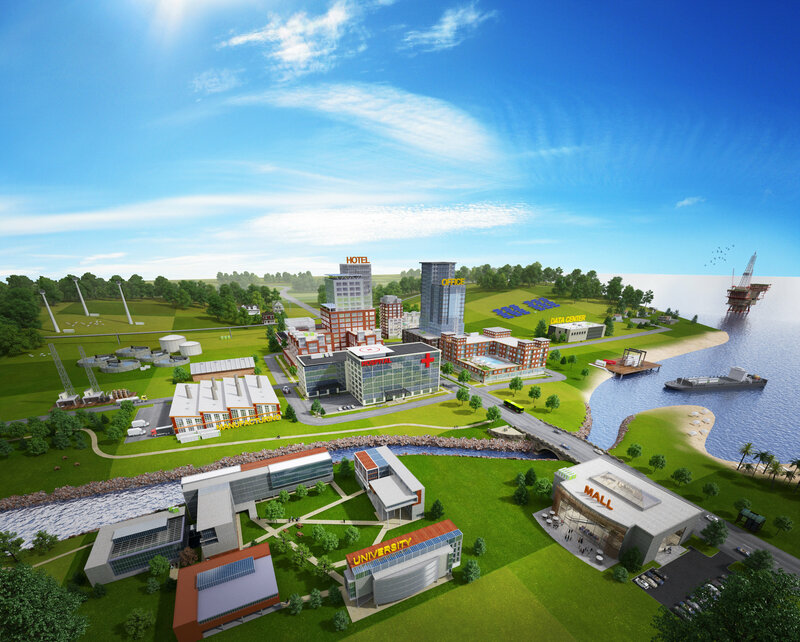 An added bonus: the Capstone system allows for a gradual power output increase as the new mall expands and energy demands grow, thus reducing future capital investments. 10 C65s and 1 C1000 installed. 11 microturbines are primary power source. CHP system achieves nearly 90% efficiency. Every hour of downtime at a manufacturing plant can mean thousands of dollars in lost production. Capstone MicroTurbines® are ideally suited for industrial combined heat and power applications that require large amounts of electricity and heat. The microturbines are fuel flexible and scalable from 15kW–10MW. Non-stop power means round-the-clock production and uncompromised performance. 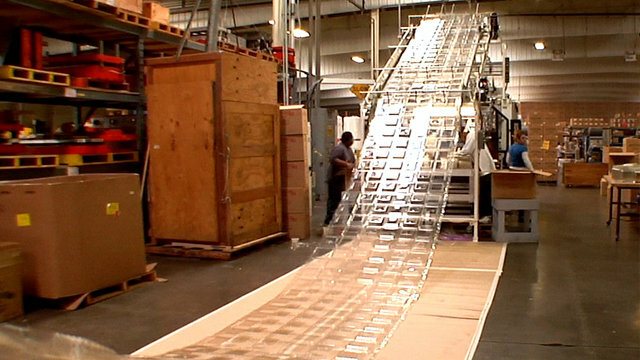 In 2009, F-D-S Manufacturing Company installed six Capstone C65 MicroTurbines® in a combined cooling, heating, and power (CCHP) system to safeguard the company’s power supply, cut costs, and maintain its place as a leader in the green packaging market. The microturbine system provides a portion of electricity for a 24/7/365 production schedule. Grid-connected CCHP system generates 320kW of electricity and supports 20% of the site’s total power use. Small footprint and quiet 65 decibels at 33-feet (10-meters). 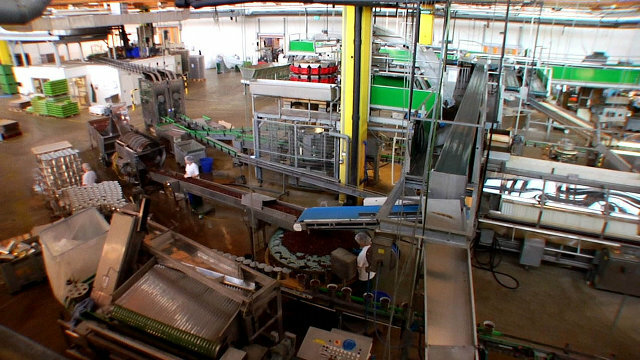 A. Obenauf GmbH & Co.
Six hundred kilowatts of high-temperature Capstone MicroTurbine® heat exhaust is the ideal source of thermal power to dry cardboard for Obenauf’s cardboard production process. Since 2011, four Capstone C65 Microturbines installed in a combined heat and power (CHP) system have supplied 600kW thermal power for the plant’s drying system and generated 250kW of electricity to run the production line. Exhaust system can be used to heat the facility when the production line is not running. CHP system has run smoothly for 6,000+ hours. In the Italian Alps, a global exporter of high-end meat products significantly reduced energy costs and emissions reduction after installing a natural gas C1000 Power Package. 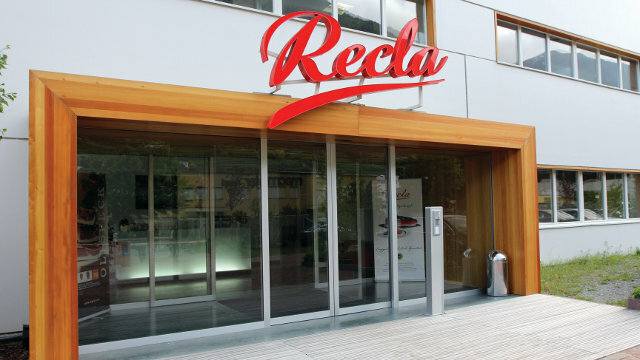 In a combined heat and power application, the system provides Recla Manufacturing Plant with one megawatt of electricity to supplement power, while the turbines recover waste heat to create steam for the manufacturing process, and supply hot water and refrigeration to the facility. Produces about 5MW electrical energy and 3MW refrigeration annually. Electricity consumption reduced approximately 80% and energy costs about €250,000 (US$331,000) annually.  Emissions reduction from the C1000 is equivalent to removing 700 cars from the road or planting 730 acres of forest. The Machland food manufacturing plant was operating at a severe disadvantage with an outdated plant and frequent summertime grid failures. A Capstone C200 MicroTurbine®, installed in a combined cooling, heating, and power (CCHP) application, today generates 200kW of electricity for the plant. Now the plant no longer has to rely on undependable grid power and limits the mounds of food waste produced from the manufacturing process. Standalone application and CCHP system together reduce electricity costs and significantly cut food waste. System’s exhaust heat warms onsite steam boiler that heats onsite digester to break down food waste. 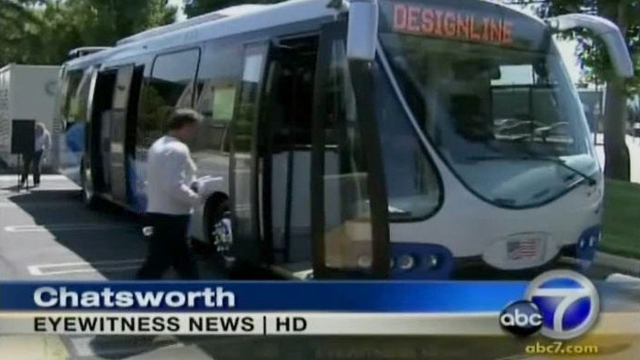 The system garnered two environmental awards. CCHP system operates at 90–96% efficiency. 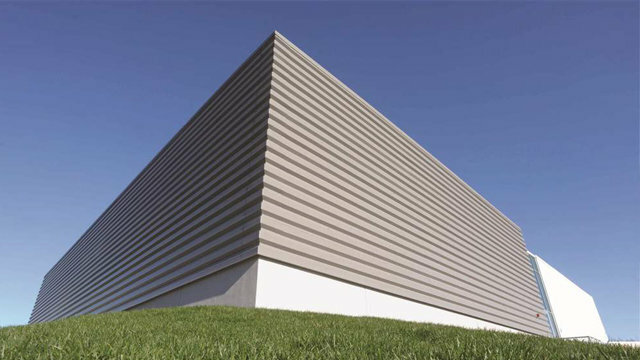 To establish power stability and reduce energy costs, Yakutcement – the local cement and crushed stone manufacturing business – installed two Capstone C1000 Power Packages in a combined heat and power application. Today, the Capstone system provides uninterrupted electric and thermal power to the plant while warming the frigid town of 7,000 residents. 2MW system is prime power source and relieves manufacturing plant from blackouts. 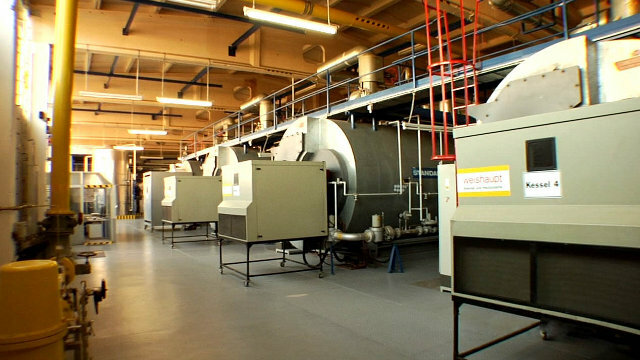 3,400kW of thermal power increases boiler efficiency, heats the manufacturing facility, and several village buildings. Fulfills 100% of the boiler equipment’s power needs. Universities can be small cities that require excessive amounts of electricity to operate and uphold education standards. With combined cooling, heating, and power capabilities, more universities are turning to highly-efficient and green Capstone MicroTurbines® to protect the environment, conserve energy, and cut costs. 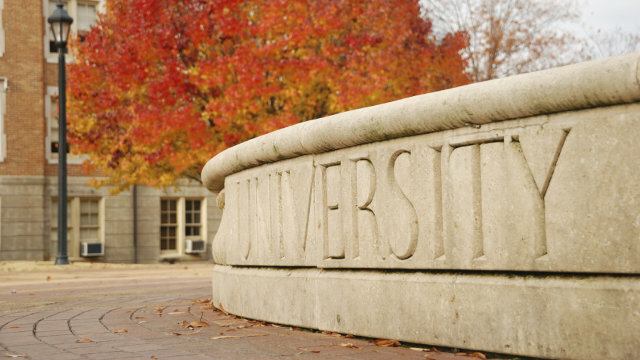 Microturbines’ ability to operate as a highly efficient 3-in-1 utility makes them ideal for universities breaking free from complete grid reliance. 33% less fuel to create identical power and heat outputs as utility power and boiler heat. 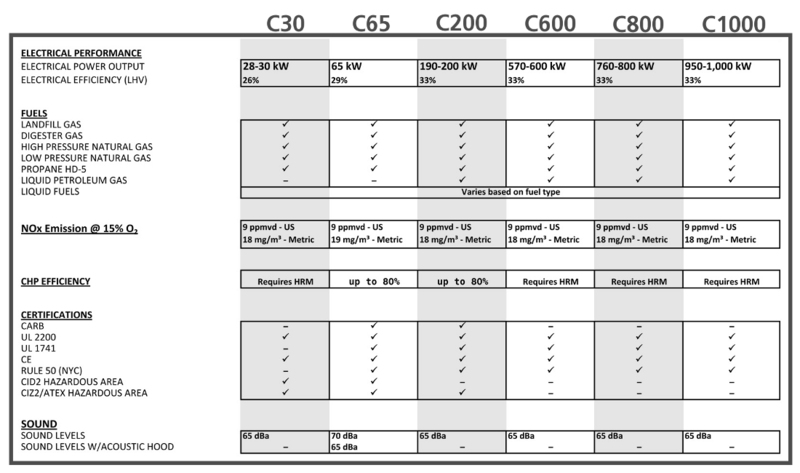 Over 10 years, average ownership cost of a C1000 is considerably less than a 1MW reciprocating engine. Soon after Hurricane Katrina devastated the Gulf Coast in 2005, the Red Cross asked Salem Community College to continue its 15-year tradition of serving as the local Red Cross Disaster Relief Shelter. 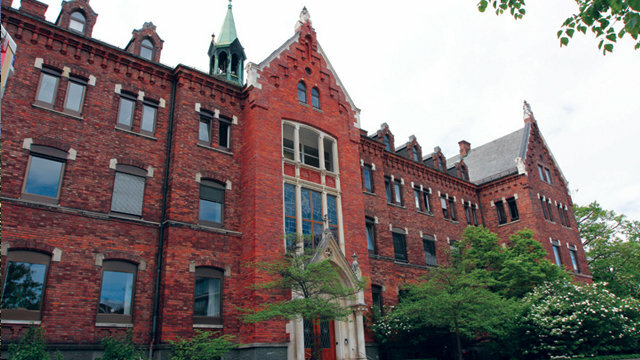 Today, three Capstone C65 ICHP MicroTurbines® in a combined cooling, heating, and power application serve as a back-up power source for the college’s Davidow Hall – the 65,000-square-foot (6,039-square-meter) campus building that serves as the county’s emergency shelter. 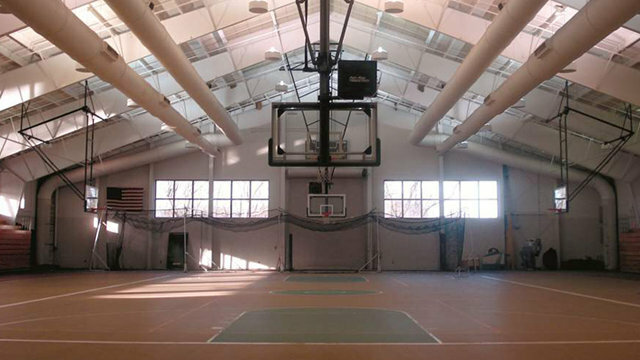 Produces 80% of Davidow Hall’s electricity and 100% heating and cooling. Dual-mode microturbines provide backup power in the event of a power failure. In addition to producing low-emission electricity onsite, many hotels use waste heat from Capstone MicroTurbines® to create heating and cooling to dramatically reduce energy bills and increase energy efficiencies. 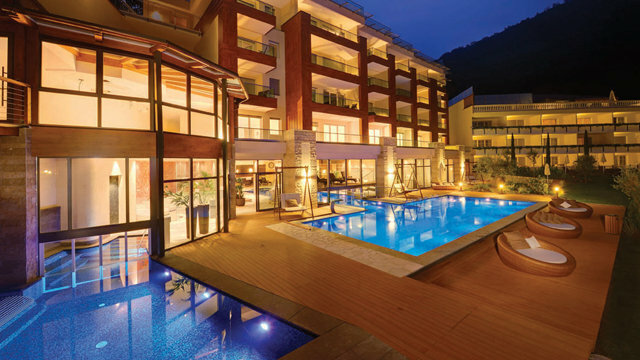 Today, luxury hotels and resorts worldwide rely on Capstone microturbines in combined cooling, heating, and power applications to maintain guest comfort and uphold five-star standards. Exhaust heat recycled to heat pools, spa areas, hot water for laundry, or used for direct heating and cooling. Can reach up to 90% efficiency. 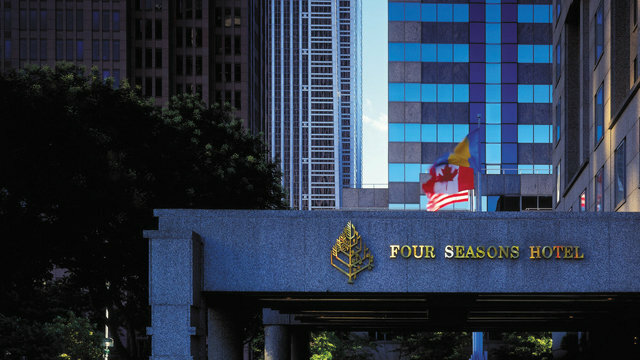 Management of the upscale, 364-room Four Seasons Hotel Philadelphia wanted to gain control of energy costs and reduce greenhouse-gas emissions. They turned to Capstone MicroTurbines® to generate the hotel’s own onsite power. 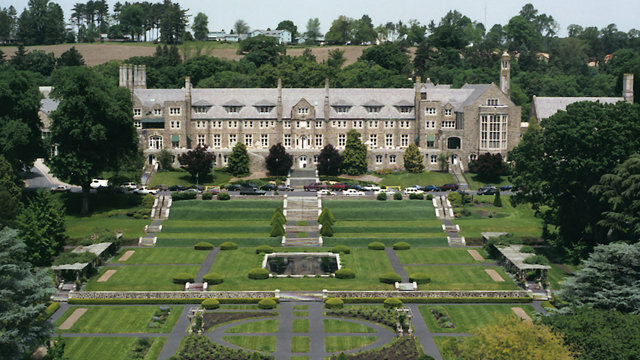 Before installing three C65 ICHP Capstone microturbines in a combined heat and power application, the hotel relied on Philadelphia’s steam loop and electric grid to meet its energy needs. Provides 100% domestic hot water needs, 30% electrical needs, and 15% space heating requirements. Within the first 2 months, customer saved US$80,000. With 150 rooms and more than 5,000-square-meters (53,800-square-feet) of wellness area that boasts 20 spas, eight saunas, and 20 swimming pools, the Quellenhof Sport & Wellness Resort is a significant energy consumer. For years, the luxury resort used utility power for resort operations and traditional boilers for heating. In 2010, two Capstone C65 ICHP MicroTurbines® in a combined heat and power application were commissioned at the family-run resort. due to reduced maintenance costs. When the 17-year-old reciprocating engine at the Sport Centre De Scheg needed to be replaced, the facility sought an environmentally friendly and low maintenance solution to meet its heating and electrical needs. 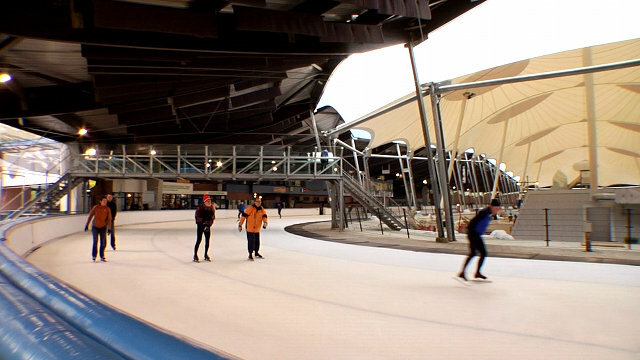 One C200 Capstone Microturbine®, installed in a combined heat and power (CHP) application, met the challenge to power the 400-meter ice skating track’s cooling equipment and heat the sub-tropical recreational pool with notable results. As the facility’s prime power source, the reliable CHP system achieves more than 85% efficiency. 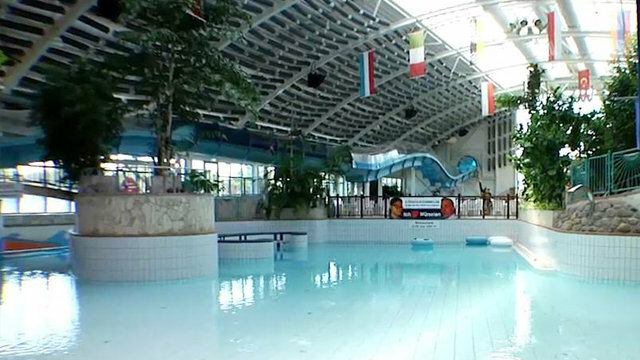 Each year, 80% of power generated heats the pool and operates the ice track’s cooling system. CHP system achieves 85% efficiency. Reduced reliance on high-cost grid power. Achieved goal of using a clean energy source. Support 100% of a building’s electrical, heating, and cooling needs. Cut energy bills up to millions of dollars annually. Three C200 Capstone Microturbines® provide a boiler house in the tourist town of Schmalkalden, Germany with the capacity to generate heat for 3,000 apartments and 20 industrial buildings, including the local university. The combined heat and power (CHP) system at the central heating plant features two natural gas fueled C200s, a biomethane-fueled C200, steam boilers, pumps, and a control system. Because of the CHP system, the plant’s overall operating efficiency reaches 85%. The 600-unit, 170,000-square-meter (557,600-square-foot) luxury Hannam apartment complex installed six Capstone C65 MicroTurbines® in a combined heat and power (CHP) application to support the massive complex’s energy needs and cut costs. Using liquid natural gas, the CHP system now generates 390kW of electricity for residential use and 985k of thermal power to heat the complex’s expansive swimming pool and sauna. Expected to save KRW 1,121,150,000 (US$1 million) annually. 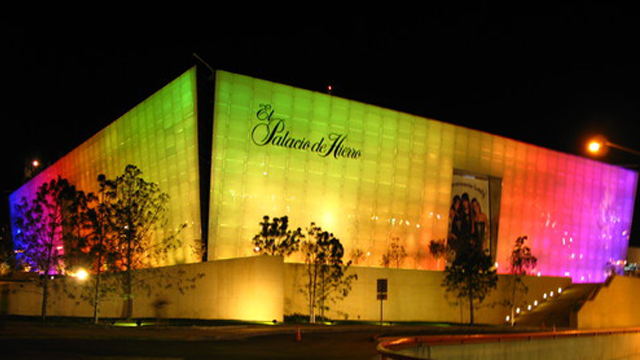 Owners purchase less than half the complex’s electricity from the expensive utility. Round-the-clock electric power is critical to business success. Significantly reduce NOx and CO2 emissions. Relieve the aging and inefficient grid. It’s easy to locate 1350 Avenue of the Americas during a blackout in New York City – it’s the place with the lights on. The building is a beacon in the darkness because it doesn’t fully rely on Consolidated Edison for power – thanks to 12 natural gas Capstone C65 ICHP MicroTurbines® that generate heat and 780kW of clean and secure electricity onsite. Supports about 35% of the facility’s daily electricity needs. Thermal energy supports up to 80% of heating load. Wind is unpredictable and solar panel power output depends on the sun’s strength. 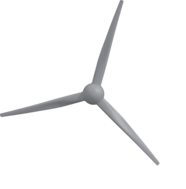 Capstone MicroTurbines® are used to support renewable energy sources to supplement their otherwise unpredictable and inconsistent power supply. In fact, Capstone microturbines enable the deployment of wind turbines and solar panels by providing reliable back up energy to these intermittent power sources. 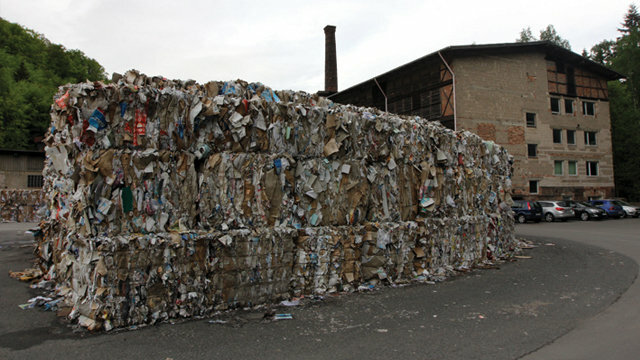 Waste materials buried in landfills biodegrade over time to produce methane, carbon dioxide, and other waste gases.  Many sites flare these waste gases – or worse – vent them directly into the atmosphere. Capstone Renewable (CR) microturbines cleanly burn waste gases to generate renewable onsite electric and thermal power in a clean, economical, and environmentally beneficial way. CR65 meets strict emissions requirements of the California Air Resources Board (CARB) for digester gases. Available with an integrated heat recovery module to produce heat and power. Capstone microturbines can operate on fuels with up to 70,000 ppm H2S. This first-ever project in Italy features five methane-fueled Capstone CR65 MicroTurbines® that have revitalized an aged landfill outside of Cavenago Brianza. The clean-and-green, ultra-low emission microturbines produce electricity for landfill buildings, while the microturbines’ excess heat energy heats the buildings, an onsite greenhouse, and for each landfill leaching treatment. Combined heat and power application. Produces 325 kilowatts of electricity (7,800 kilowatt-hours) daily.  Estimated CO2 reduction of 3,900 tons annually. 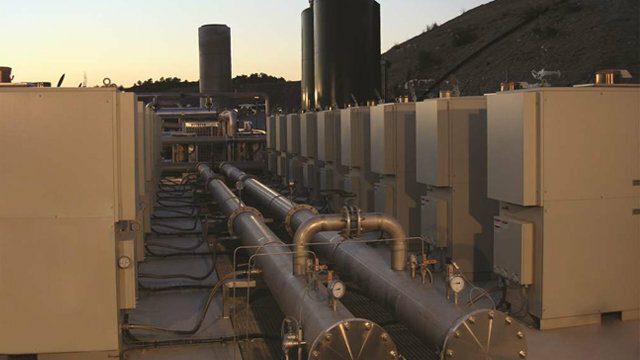 The Capstone installation at La Ciotat Landfill features 18 C65 MicroTurbines® that produce about 1MW of electricity each day that is sold to the grid. The methane-fueled microturbines are extremely flexible to variations in methane content, which often drops as landfills age. 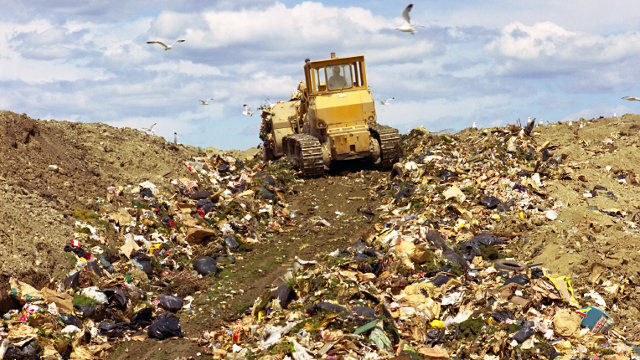 At the 25-year-old landfill, methane content is just 33%. Produces less than half the emissions of reciprocating engines. 34,000 hours of continuous operation since installed in 2007. Biogas no longer flared, which reduces plant’s carbon footprint. 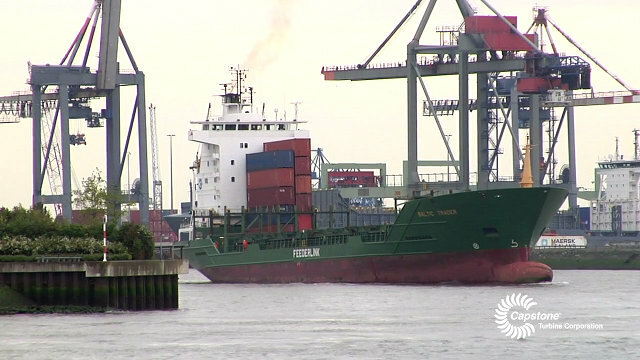 With ports around the world instituting strict emissions requirements, port authorities, regulators, and owners want environmentally friendly vessels. Capstone Turbine has plunged into the marine industry to help navigate the stringent regulations and support green ship innovations. Low-emission microturbines limit environmental and surface water pollution. No vibration and very low noise ensure onboard comfort. Minimal maintenance and easily integrates with onboard equipment. 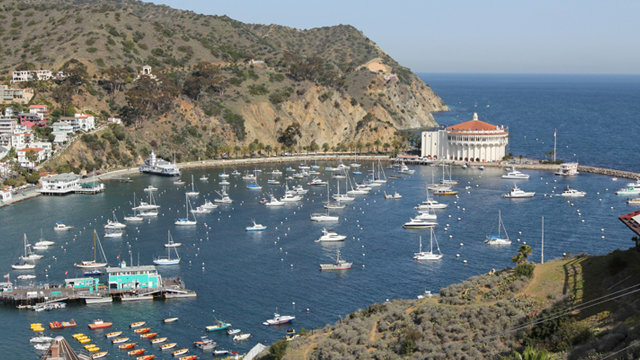 With a power grid driven by diesel and internal combustion engines, Catalina Island needed to upgrade the outdated grid to meet California’s strict air quality standards, and improve system voltage and frequency. 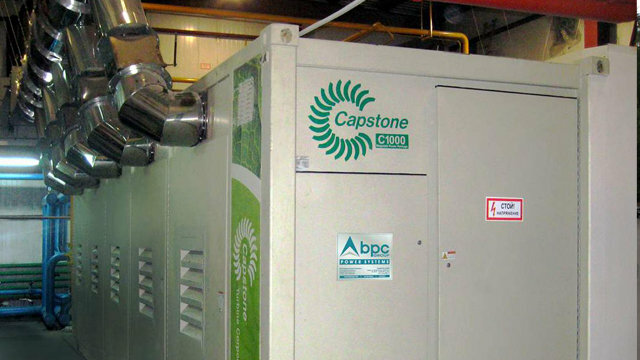 In 2011, 23 Capstone C65 MicroTurbines® replaced the diesel generators. Today, the power company meets the island’s energy demand 24/7. Microturbines produce power that is easily dispatched in small increments from 65kW to 1.5MW. Perfectly meet the island’s electrical demand and frequency. 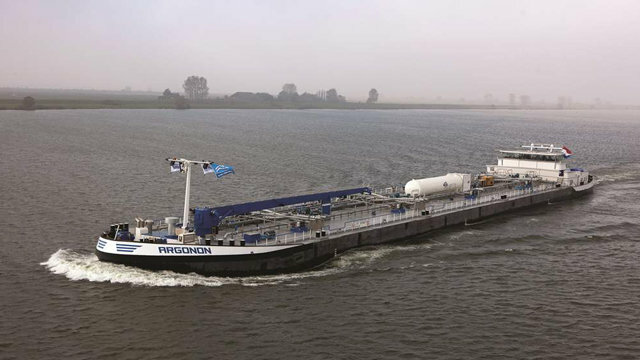 To deeply limit greenhouse gas emissions and fuel costs, two Capstone C30 liquid natural gas (LNG) MicroTurbines® were installed on a dual fuel Type-C Tanker for inland shipping in 2011. This innovative project is the first of its kind for a Type-C Tanker. While the 110-meter (330-foot) vessel smoothly traverses the Rhine River stopping in the Netherlands, Belgium, Germany, and Switzerland, the microturbines operate in an N+1 setting and serve as the main power supply onboard. Compliant with strict Central Commission for the Navigation of the Rhine regulations without additional exhaust aftertreatment. Combined cooling, heating, and power system provides high fuel efficiency for onboard power generation. Battery-powered HEVs are clean but limited in travel distances between charges. Capstone MicroTurbines® recharge battery systems of buses, cars, trucks, yachts, and cargo ships on-the-fly for time-saving, hassle-free operation. Other attributes: limited vibration, low noise, low maintenance, and cleaner operation. Service costs can be 70% lower than conventional engines. 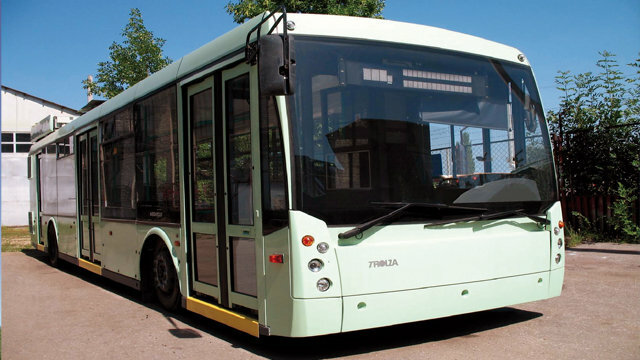 The ECObus-5250 combines the maneuverability of a standard bus and on-the-fly continuous power of an electric trolley or streetcar. Rather than operate on electricity from the utility or an internal combustion engine, it is powered with batteries charged by an onboard Capstone C65 MicroTurbine®. Fueled by natural gas stored in onboard cylinders, the microturbine re-energizes drained batteries, which allows the bus to roll quietly and smoothly through city streets without stopping for battery recharges. Meets stringent Euro-4 emission standards. Can operate at 99% availability. Meet the most stringent air-quality guidelines. With the ability to run on wet gas supplied directly from an oil production process, Capstone MicroTurbines® are ideal power sources for production sites in remote locations. Wintershall Holding GmbH, in Germany, a crude oil production company, runs its Capstone C65 Microturbine® using wet gas from the line without purification.  The microturbines produce electricity for the facility and may use heat exhaust to warm facility buildings, process heating, and to heat pipelines. Microturbine supplies 40% of the facility’s electricity. Microturbines ideal for remote locations with no infrastructure for gas delivery. commissioned at Dominion Transmission’s Crayne Compressor Station. Five years later, Dominion upgraded the microturbines to C65 ICHP units. Today, Dominion’s entire fleet includes 46 Capstone microturbines at multiple sites, which together produce more than 3MW of onsite electricity. Microturbine exhaust heat raises compressed natural gas temperatures to 85°F (29°C) from a chilly 35°F (2°C). 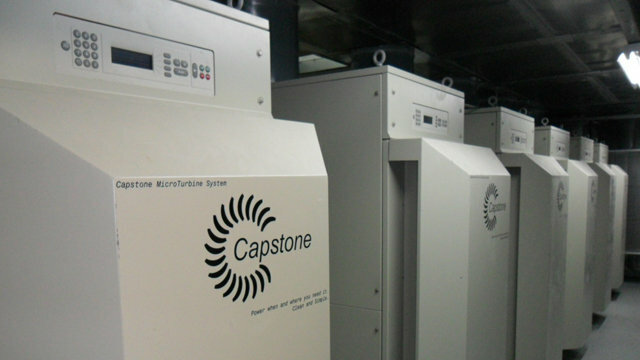 Clean-burning Capstone MicroTurbines® convert waste gases into renewable power. The Capstone Renewable (CR) microturbine line is designed to operate on methane gas and other waste gas fuels created from the treatment of domestic wastewater. 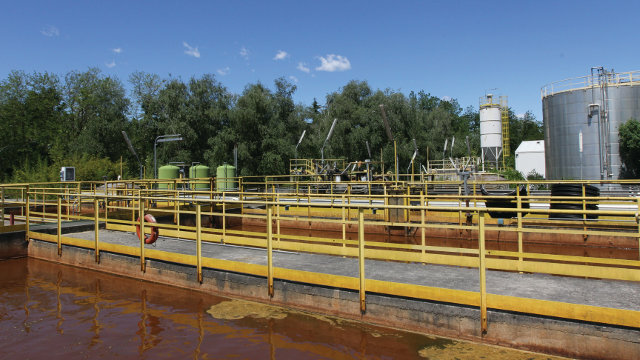 Using Capstone microturbines, a wastewater treatment plant can harness the energy potential of waste biomass to generate reliable renewable power in a clean and cost effective way. CR65 Microturbine meets strict emissions requirements of the California Air Resources Board (CARB) for operations on digester gases. CR65 available with an integrated heat recovery module, which is ideal for anaerobic digesters. 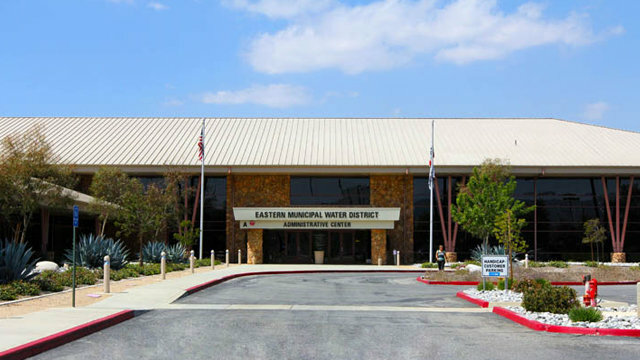 Eight Capstone C60 MicroTurbines® in a combined cooling, heating, and power (CCHP) application provide grid-parallel power to Eastern Municipal Water District. With a multi-million dollar energy bill each year, facility managers needed to manage summer peaks. Today, the microturbines shave peak demands, level out energy consumption, and periodically support the facility’s entire energy demand. Microturbines have generated 8 million kW-hours since 2002. Microturbine exhaust funneled to absorption chiller cools the 100,000-square-foot (9,300-square-meter) building.  Until spring 2009, the carbon footprint of the Cossato Spolina Wastewater Treatment Plant was measured partly by the flare that burned continuously above the plant. 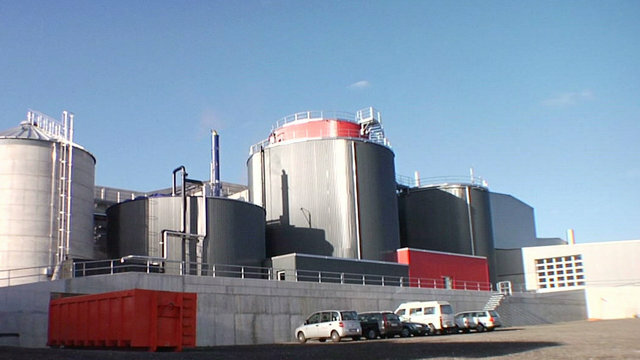 The flame went out when plant managers decided to harness energy stored in 2,600-cubic-meters (91,818-cubic-feet) of waste biogas. They turned to Capstone Turbine for a combined heat and power system to make their vision real. A CR200 Microturbine generates all treatment plant power and heats onsite digesters. 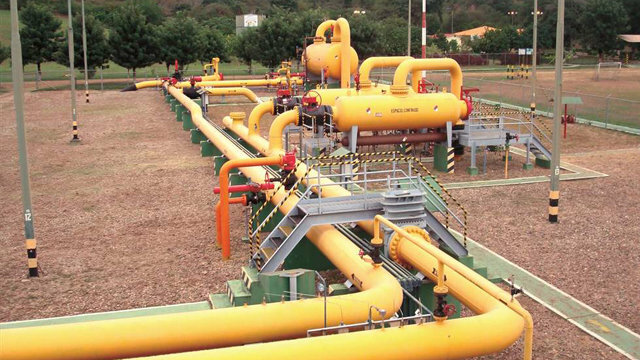 Operates with methane concentrations from 50–80%. Supplies 1.7 million kW-hours of electrical power and 2.3 million kW-hours of thermal energy annually. Reduced CO2 emissions of 1.8 tons annually. 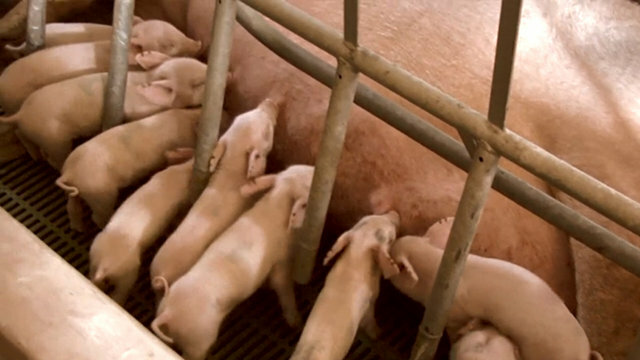 Swineline Farm, a pig farm featuring an anaerobic digester that breaks down pig manure to create biogas, installed a Capstone C65 MicroTurbine® in a combined heat and power application to provide reliable and renewable onsite energy. In addition to dramatically reducing the farm’s odor by more than 75%, the low-cost and low-maintenance microturbine produces energy sufficient to heat the facility, pump water, and run the ventilation system. Reduces odor into surrounding community by more than 75%. Has reduced farm’s electricity use by at least 30% annually. 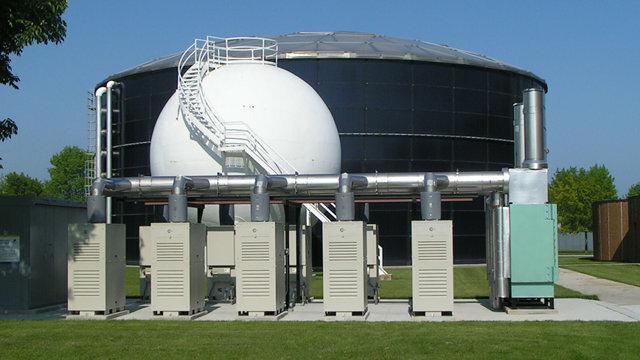 In 2006, the Sheboygan Regional Wastewater Treatment Plant installed 10 Capstone C30 MicroTurbines®, fueled by waste methane gas from the plant’s digester in a combined heat and power system. This initial installation generated up to 300 kilowatts of onsite electricity and heat annually, and reduced electric and natural gas bills 40%. 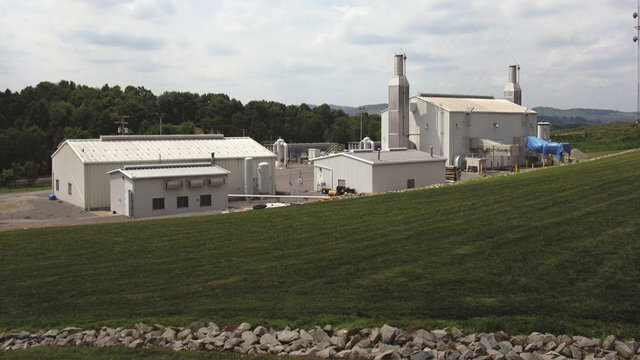 Following that success, two Capstone C200s were added in 2010, and the expanded microturbine system now meets an astounding 90% of the plant’s annual energy needs and has nearly eliminated the need to purchase natural gas for heating. Significantly reduced waste and flare gas emissions. Plant earns renewable energy emission credits and sells excess power to the grid. Exhaust heat generated by Capstone Heat Recovery Modules heats buildings and maintains the digester’s 95°F (35°C) temperature. 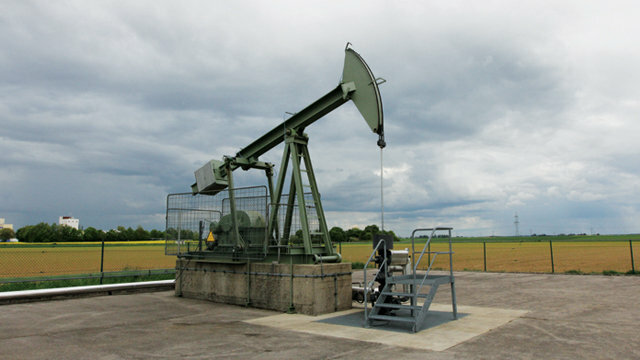 Gas-cleaning system removes moisture and siloxanes from raw methane gas. 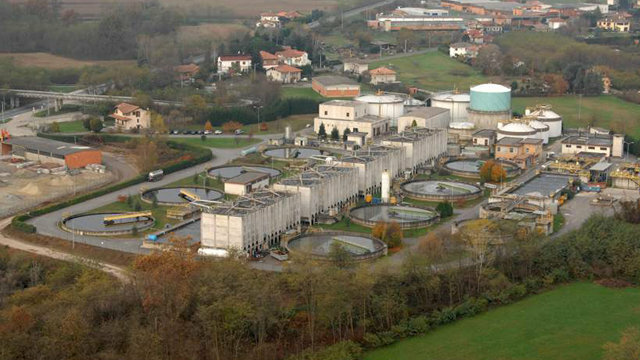 The wastewater plant’s electricity bill has not changed in 5 years despite utility rates up 105% on average. Perfect for both manned and unmanned platforms, Capstone MicroTurbines® offer rugged, low cost, dependable, set-it- and-forget-it operations that maximize platform performance and minimize downtime risk. Reliable Capstone microturbines operate on pipeline or unprocessed wellhead gas (economic or flare; sweet or up to 7% sour). Capstone microturbines are dry systems with no oil, lubricants, coolants, other hazardous materials, or even water, which eliminates the transport, storage, and costly hazmat spill/leakage issues of engine gensets. Scheduled maintenance – just 2 annual filter changes. C30, C65, and C200 Microturbine models are certified to meet Class I, Division 2 (NFPA 496) and Class I, Zone 2 Atex. Capstone repeatedly has posted record sales to oil and gas producers worldwide impressed with microturbines’ high reliability, ultra-low emissions, and ability to run on pipeline and wellhead fuel. 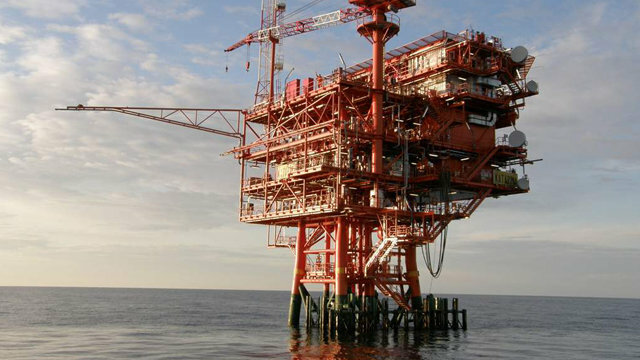 This proven reliability inspired a leading oil and gas producer to build the world’s first North Sea platform designed specifically for microturbines in 2002. 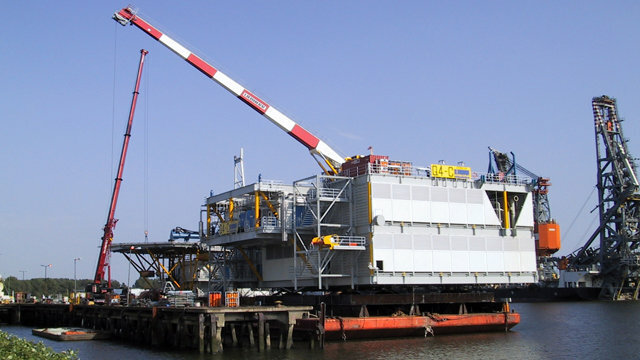 Today, four Capstone C65 MicroTurbines® onboard the Wintershall Q4C provide prime power for the manned platform. 2 of the 4 C65 microturbines run continuously and supply up to 130kW of power. The other 2 microturbines are a redundant power source. Units run on wellhead gas conditioned onboard. Additional cost savings come from low maintenance requirements – just 2 annual filter changes. 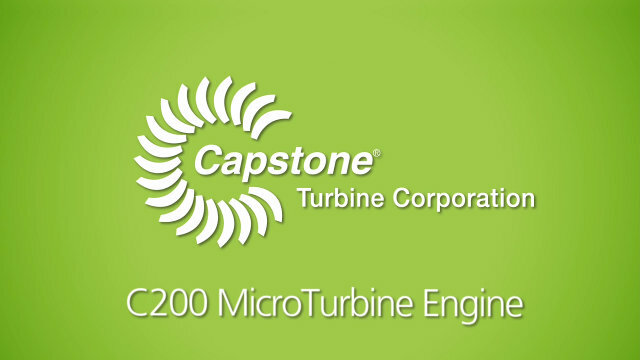 Capstone is the world's leading manufacturer of microturbine power systems, which are based on jet-engine technology. Capstone helps industries save energy, money, and the environment. Around the world, thousands of major oil and gas producers, large universities, hospitals, hotels, farms, wastewater treatment plants, hybrid electric vehicles, and more rely on the reliable, clean-and-green microturbines. Capstone microturbines, which are scalable from 15kW–10MW, are low maintenance, fuel flexible, extremely reliable, and provide up to 90% efficiency. Their round-the-clock reliability and clean generation means more runtime, greater profits, and a greener world. means more runtime, greater profits, and a greener world.